Love your lake? 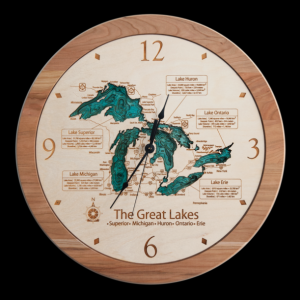 Bring the walls of your home, office or cottage to life with a personalized Lake Art map. With nearly 4,500 lakes and coastal regions to choose from, chances are a favorite is available for you to proudly own or pass along as a treasured gift. Lake Art products are laser-cut, assembled by hand and 100% Made in America. 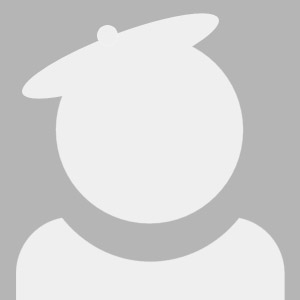 Customization is available as each piece is made-to-order. Don\'t see what you\'re looking for? Send us a message.